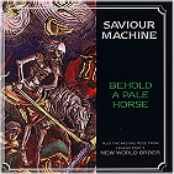 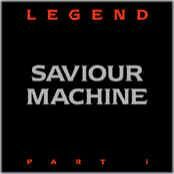 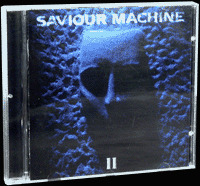 SAVIOUR MACHINE was founded in California in the summer of 1989 around the nucleus of brothers Eric Clayton (vocals, lyrics) and Jeff Clayton (guitars). 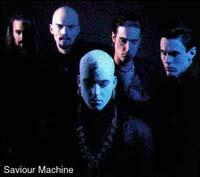 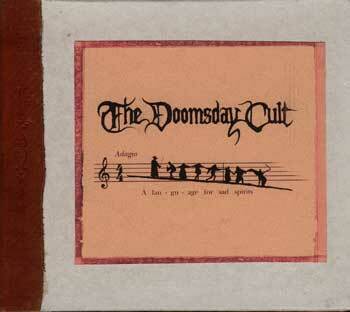 Supplemented by Dean Forsyth (bass) and Samuel West (drums), the Claytons recorded a few demos in the 90s, which culminated in a deal with Frontline Records and the released of their eponymous debut in 1993. 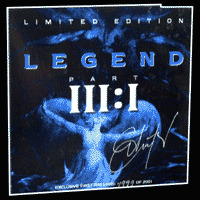 The first album had strong influences from QUEENSRYCHE and U2, and displays a highly gothic atmosphere; this combination yields an almost doomy sound, but the material is kept sophisticated with keyboards, Eric's incredibly strong baritone vocals, and deep lyrics.